I don't think America will ever get the Vauxhall Adam. GM don't have the foresight of Ford. Which is a pity because some of its European product is good. 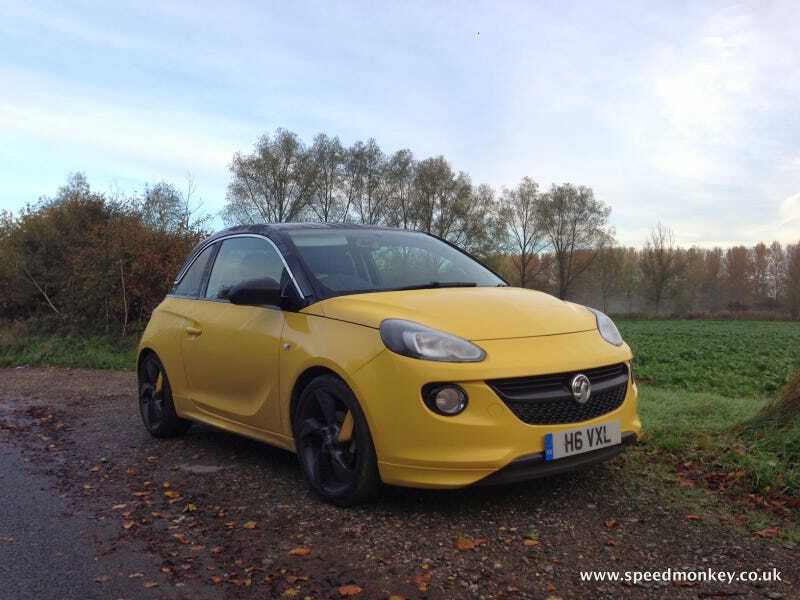 I tested the Astra VXR a while back and have just spent a week with an Adam, which is named after the company founder Adam Opel. It's a small premium hatchback which costs almost as much as an Audi A1 so Vauxhall is aiming high. And they almost pull it off. The Adam is a good car but the brand lacks the cachet of other premium supermini manufacturers, which could be the Adam's downfall. I liked the Adam which felt to me like a 1st gen Ford Ka to drive. It even has a real handbrake for handbrake turns!